Primeiro believes in community and nation-building and by supporting the advocacies of the following organizations and encourages its employees to do the same. 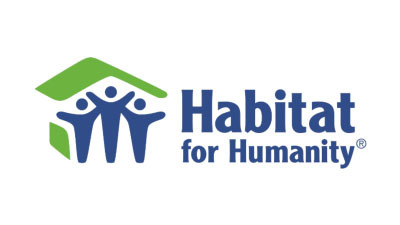 Habitat for Humanity Philippines is a non-profit organization that serves Filipino families in need of decent homes. For 25 years, Habitat has served over 60,000 families throughout the country and envisions that every Filipino family has a decent place to live. Created in 2013 in the wake of Typhoon Haiyan, Pinoy Relief was formed to generate awareness, raise funds and create sustainable recovery programs for the victims and communities affected by this devastating natural disaster. The focus brings the power of a global community to help the masses in need at a local level. 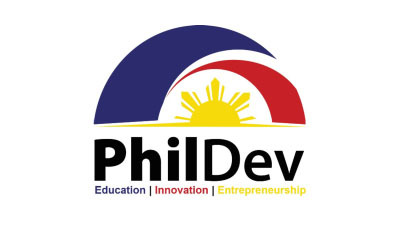 PhilDev’s mission is to eradicate poverty in the Philippines.. It is a non-profit working to spark long-term economic growth in the Philippines through education, innovation and entrepreneurship.